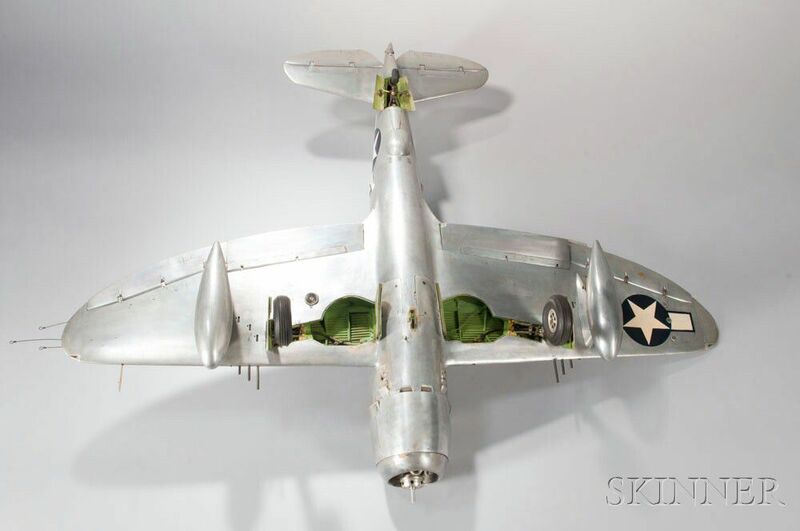 Republic-47D Thunderbolt U-control Model Airplane by Ernest Berke, constructed 1956-65, Elmont, Long Island, 1/12th scale model powered by a single cylinder Hassad .720 displacement "glow" engine with a 1.042 stroke, and .9375 bore, two-bladed 12-in. dia. and 6-in. 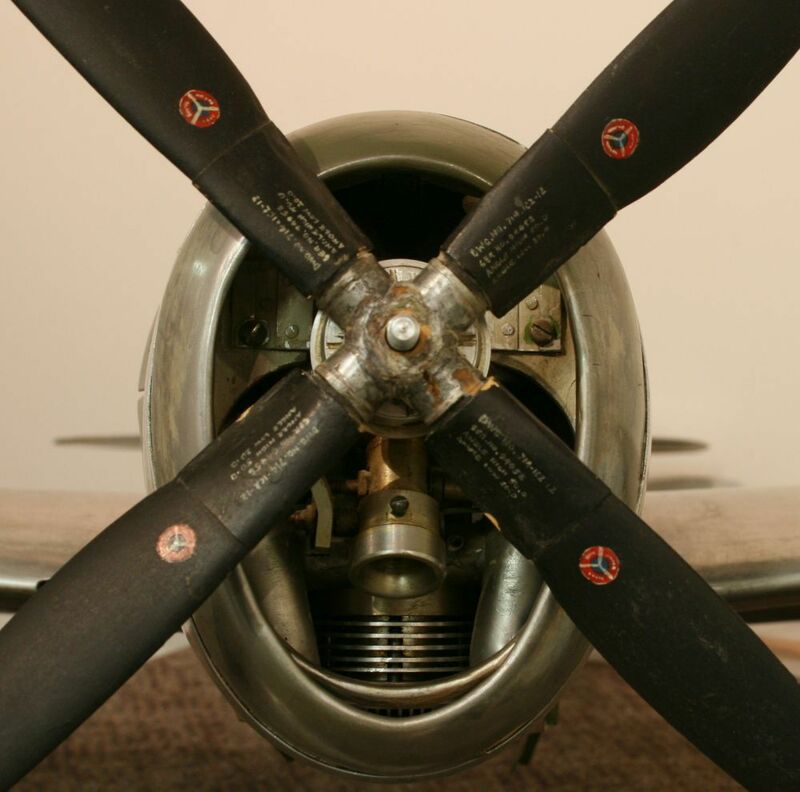 pitch propeller, the landing gear, cockpit lights, flaps, landing lights, horizontal and vertical stabilizers, engine throttle, etc., all functioning both from the cockpit and from the modified Roberts U-control handle, the power for these functions is provided via a 12 volt motorcycle battery fitted to a custom designed belt to be worn by the operator, the plane weighs approximately 7 1/2 pounds, the hand-colored, designed, and typed bound technical manual along with many original black-and-white photographs of the construction and details of the plane, air shows, and Academy of Aeronautics meeting flyers designed by Mr. Berke accompany the lot, wingspan 43 in. Note: Ernest Berke was born in New York City in 1921, to first-generation Russian and Romanian parents. At an early age, his artistic talents were recognized and enthusiastically supported by his parents. This support as it turns out, wasn't misguided, as Ernest went on to become the youngest chief fashion artists Sears Roebuck had ever had, and subsequently went on to his life's passion as a noted artist, sculptor, historian, author, and teacher. 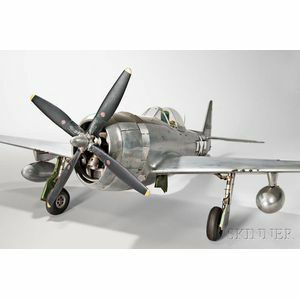 The groundwork for his vision, and finally his construction of the P-47 Thunderbolt model was cultivated as a youngster. Growing up in the Hell's Kitchen section of New York, money was in short supply, and Ernie's passion for model making required a creative approach. The wood for his models came from the produce market in the city, where he could procure hardwood fruit crates for free. 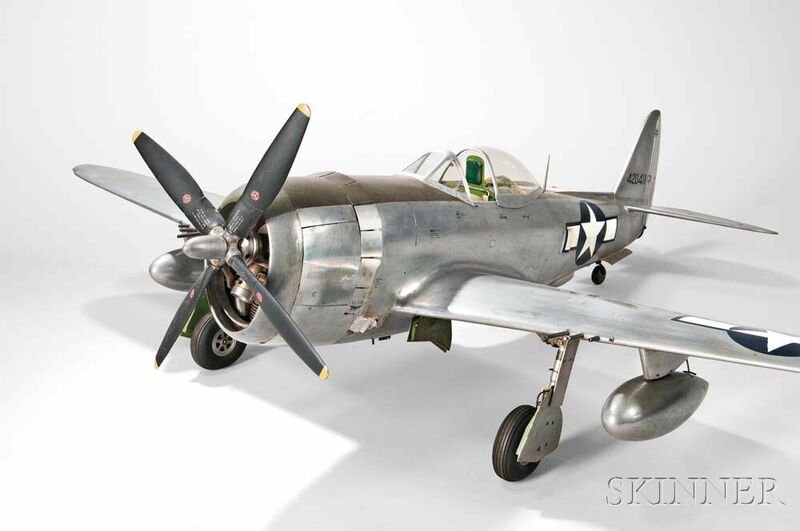 With a pocketknife, some sandpaper, glue and basic paints he pursued his passion for model making, especially for the U.S. fighter aircraft of the day. 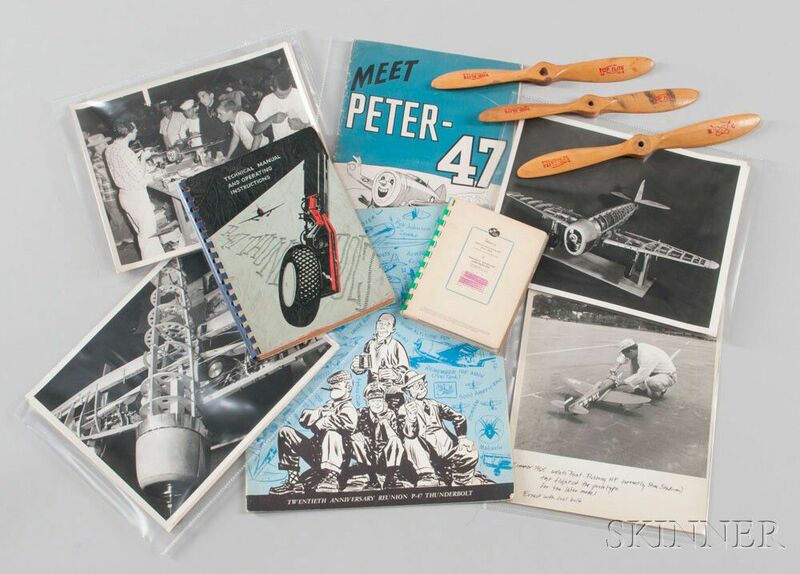 In the early 1950s, while working at Sears, the idea to build the most accurate flying scale model airplane ever created, began taking shape. 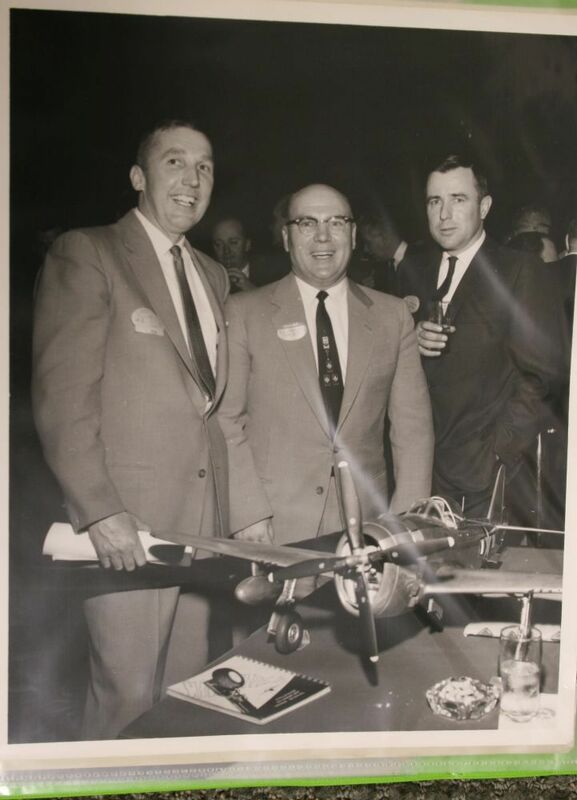 During these years the American Model Association, and Academy of Model Aeronautics were sponsoring very large, and wildly popular meets supporting U-control, and early radio control modeling enthusiasts. 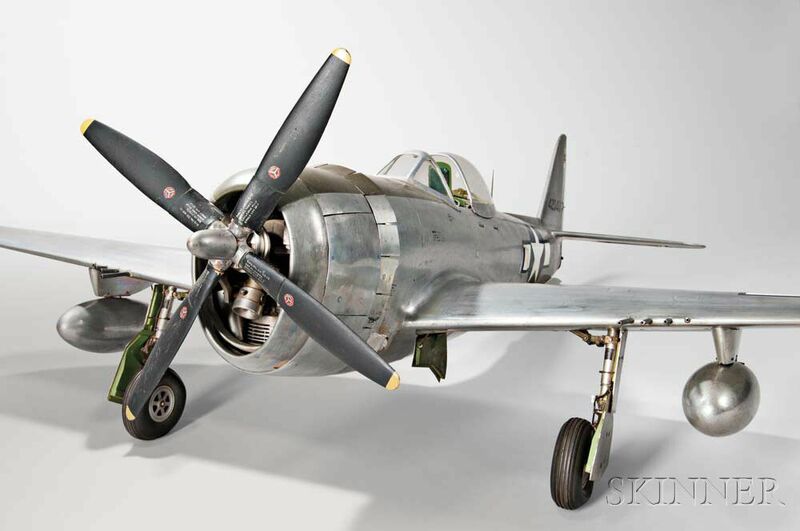 The category of choice for this model would be "Flying Scale." 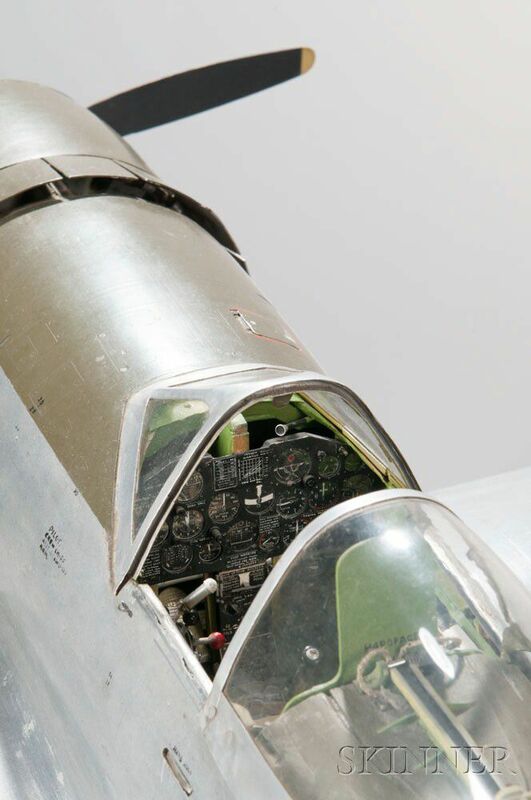 Simply put, this category required that the model be "anatomically correct" and complete ten laps flying, taking off and landing under it's own power. 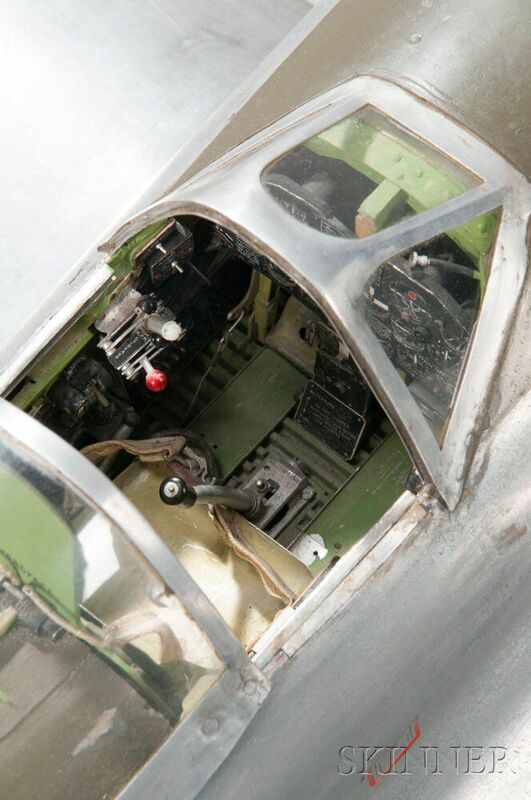 As no plans existed to build such a model, Ernie managed to procure blueprints from Republic Aviation Corporation in order to faithfully duplicate and incorporate all of the functioning systems of the P-47 into his model. 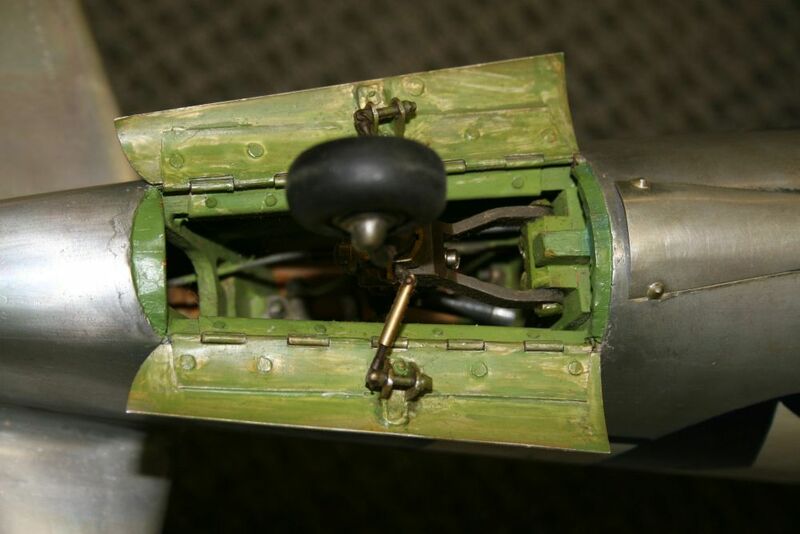 The level of engineering incorporated into a model of this size has rarely, if ever, been seen before or since. 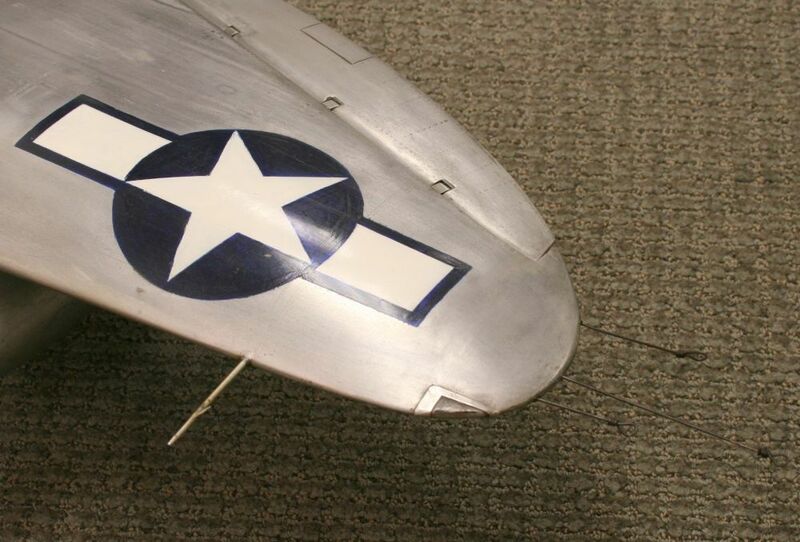 After thousands of hours, and almost nine years of pain staking work, the P-47 was completed. It went on to compete at the Nationals in Chicago in 1964 where it won first place. The model was retired after that meet and is as you see it today. please note, this plane has not been operated since the 1970's. 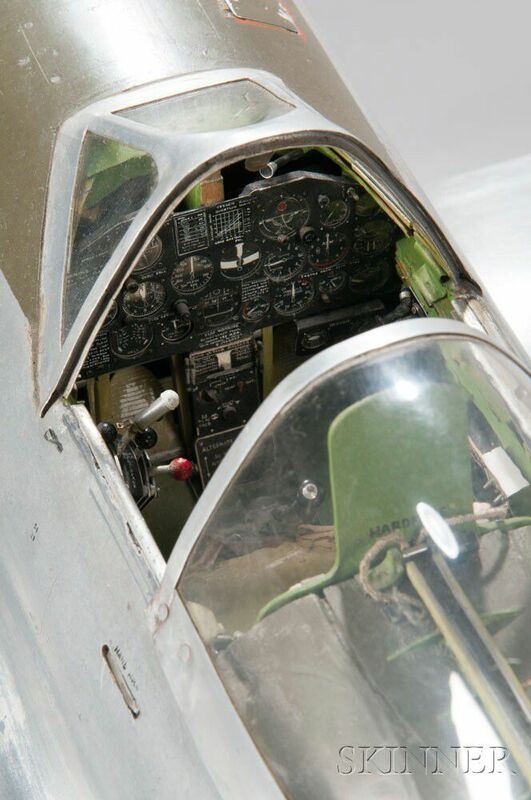 There is NO control system with this plane, we have not tested the engine.